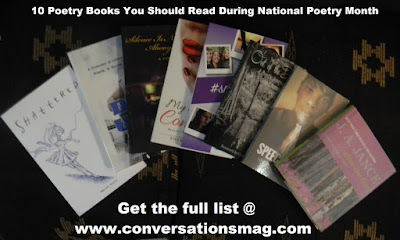 Conversations Media Group is excited to suggest these 10 poetry books that founder Cyrus Webb has enjoyed and believe you will as well. National Poetry Month is a time to celebrate the written word. Check out these titles and join the conversation. There is always a good reason to read a great book, right? 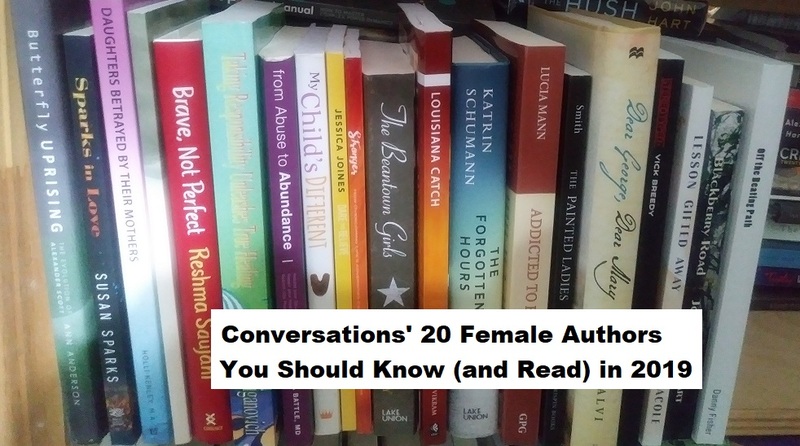 Though March is recognized as Women's History Month, I'm excited to share with you 20 Female Authors You Should Know (and Read) not just this month but throughout this year. 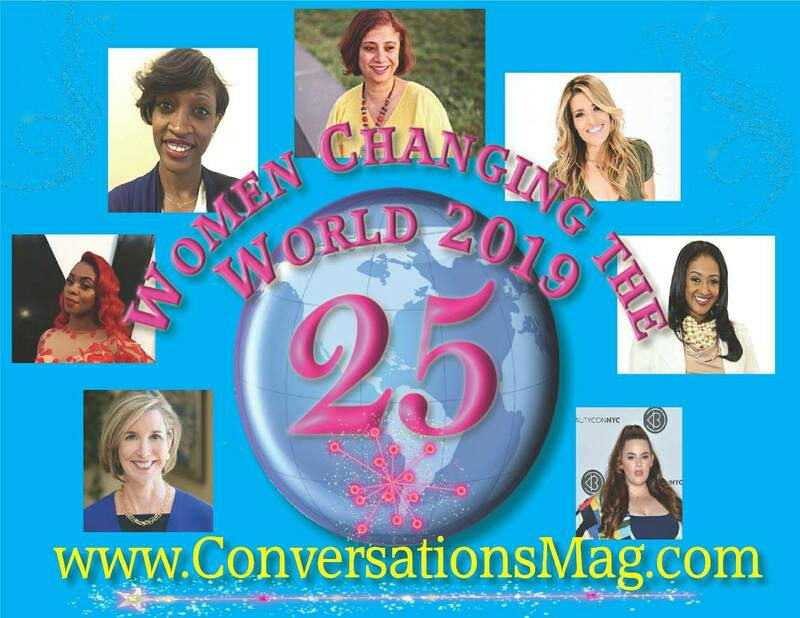 Conversations is excited to share this year's 25 Women Changing the World---and once again it's an amazing list of women who are making their mark and doing work that is satisfying for them and benefiting individuals around the world. "This list is one of the most diverse we have done," says Cyrus Webb, Editor-In-Chief of Conversations Magazine and President of Conversations Media Group. "I'm proud of the fact we are able to share the work of nationally known individuals as well as those who are making their mark in the world."